A wide variety of materials are used in floors and furniture, some of which require special care. 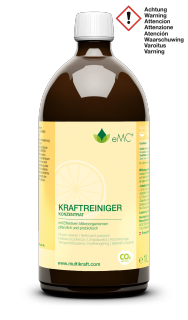 Thanks to their natural ingredients, eMC cleaners provide gentle cleaning but have an exceptional cleaning performance due to the probiotic effect. They can be used on all surfaces. Mix eMC Power Cleaner into the water bucket and clean the surfaces with it. 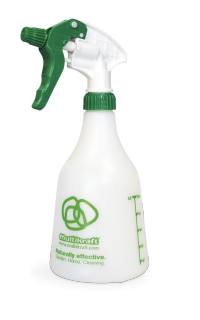 The same quantity of eMC All-Purpose Citrus Cleaner can also be used. 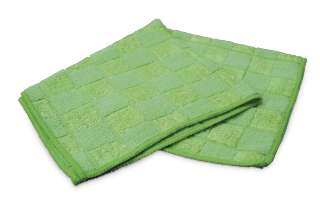 Do not mix eMC cleaner with excessively hot water - the microorganisms work most effectively in warm water. 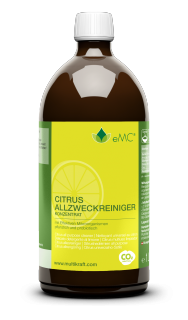 Mix eMC All-Purpose Citrus Cleaner with water in the spray bottle, spray onto the soiled areas, leave to take effect for a short time and then wipe dry. 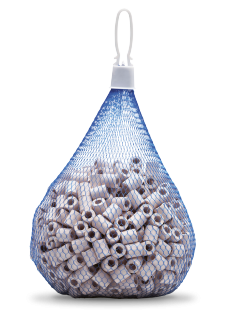 In addition, to prevent build up of odours, you can place 1 EM Ceramic 35 mm Pipe or a 15 EM Ceramic Grey Pipes (a handful) in the furnishings. 15 EM Ceramic Pink Pipes (a handful) can also be used. 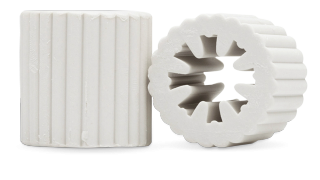 For heavy soiling it is recommended to use the eMC Power Cleaner. 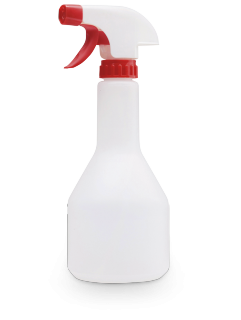 Mix eMC cleaner with water in the spray bottle, spray onto the glass - allow to take effect for a short time and wipe dry with a soft cloth.